This month’s treat is one you cannot miss! 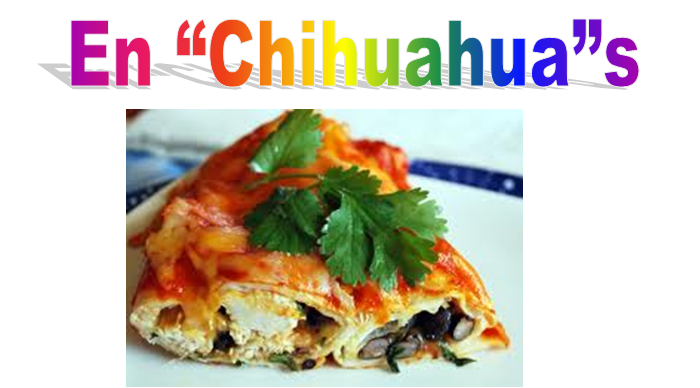 Celebrate some Cinco De Mayo fun all month long with our en “Chihuahua”s! These delectable treats are made fresh with mashed potatoes, cheese, chicken broth, and of course some beans to top it off! All of our treats are made fresh daily and served warm. Treats are available every day with daycare and lodging for only $3.00 per day. Treats purchased in advance with daycare packages are only $2.50 per day.